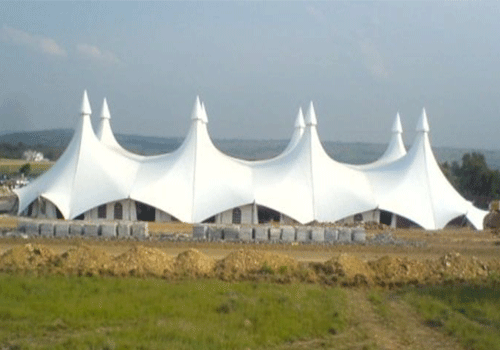 Marquees Tents for Sale Durban, Combining the best of old and new, our traditional-style alpine marquees have all the classic elegance of old fashioned pole marquees along with the benefits of modern technology. These tents have the beautiful swooping lines of the classic marquee, ideal for romantic traditional weddings, formal garden parties or any event where period style or a little extra elegance is called for. Supporting poles inside the marquee which can be decorated with ribbons, flowers etc. Erected with guy ropes and pegs, but unlike older marquees, they do not need huge amounts of space. Thanks to modern technology. 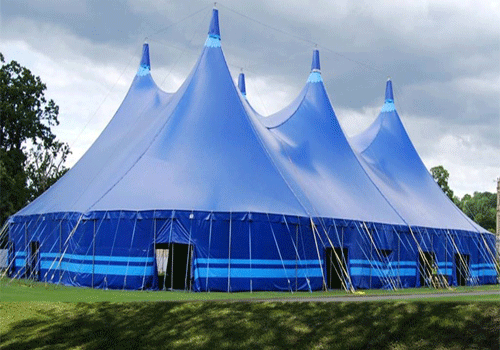 Fabric made from flame-retardant PVC manufactured to the latest international standard. Our alpine marquee are perfect for a unique wedding, and can be fitted to work with almost any venue. However we are the leading manufacturer and supplier of Best Alpine Tents in South Africa, as a result we became one of the most leading distributor of Tents for Sale in Durban and other Africa continent. 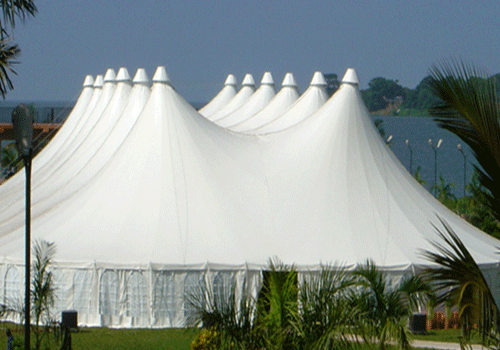 Alpine Marquee are one of the best Tents for Sale suited for big function and events.